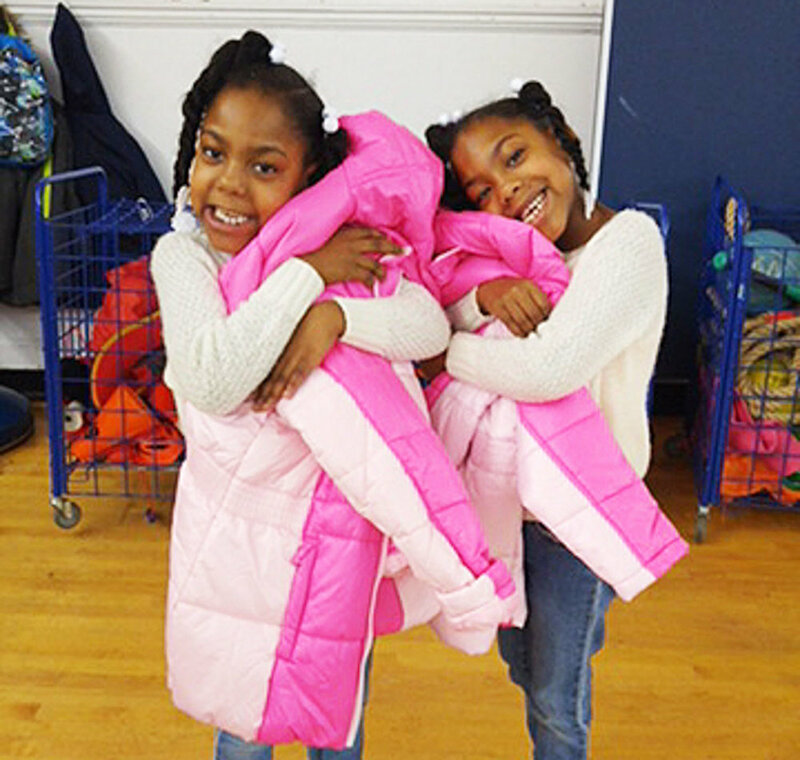 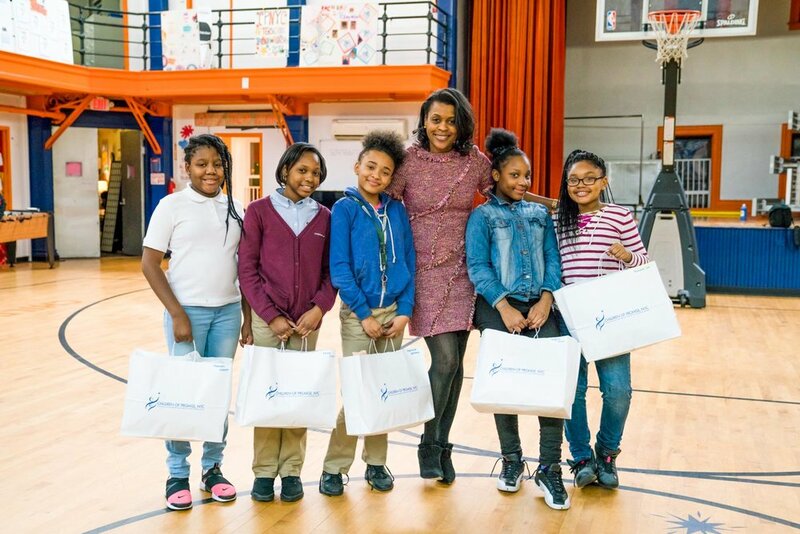 Sincerest thanks to First Look Bath and the employees of Madison International Realty for providing dozens of new coats to the participants of Children of Promise, NYC! 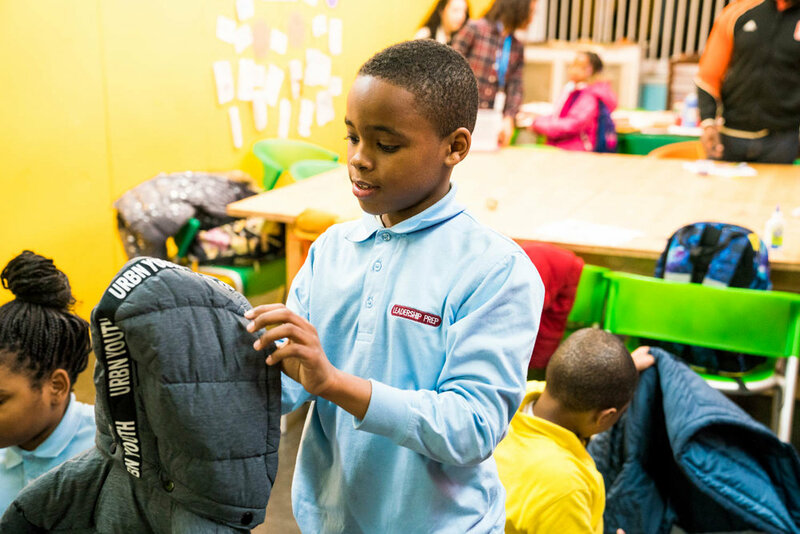 As a result of their generosity, every child in the program received a new jacket in the size and color of their choice. 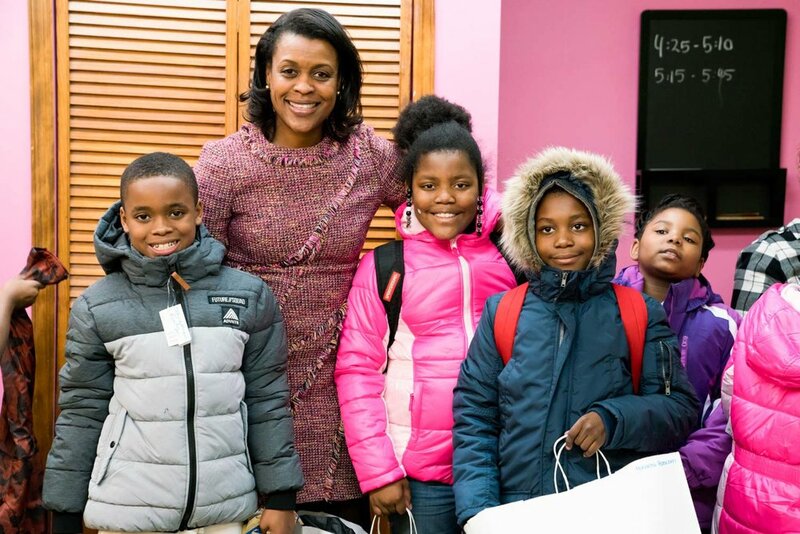 The children are thrilled to face the cold weather in their brand new style.